Happy Monday guys! Normally I wouldn't be this excited, but I'm bringing in the positive vibes. Now that I'm back to work, it's back to my normal schedule and playing catch up. It's not as bad as it sounds and it's helping take my mind off my car getting fixed. Pops took it in to get fixed finally and I'll know the outcome tomorrow, hopefully. All I'm really worried about is the expense, cause a girl needs her polish haha. The new year is bringing a ton of new collections and LEs from indies across the board. Indies like CDB Lacquer! That's right guys, it's time for the first swatch from CDB Lacquer for the new year. Woohoo! 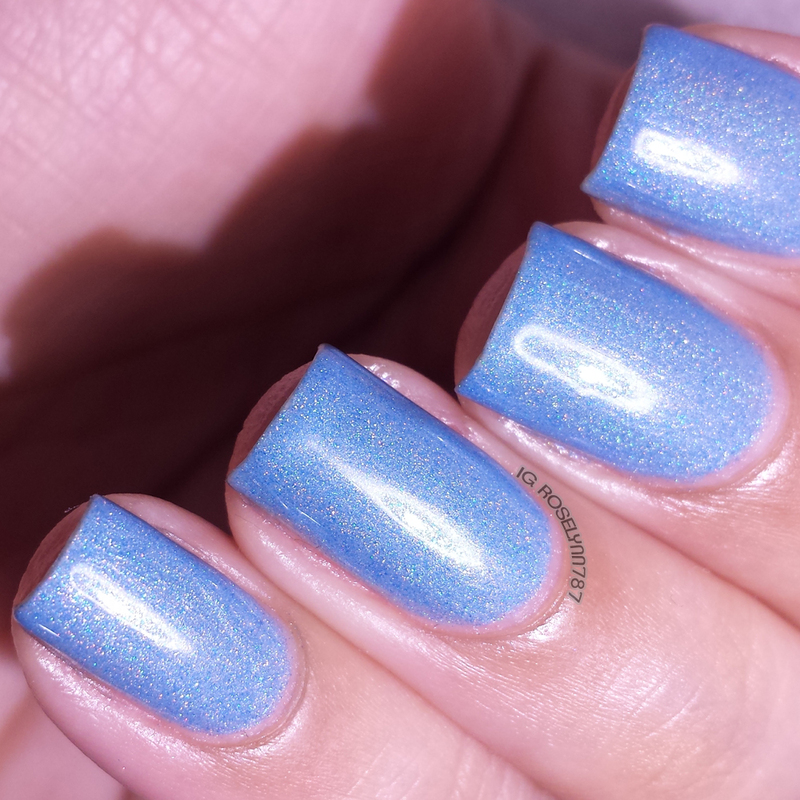 It's time for the newest monthly holo, say hello to January's Crystal Glacier. Crystal Glacier by CDB Lacquer is available for purchase while supplies last. As with all monthly holos, this is limited edition and will not be restocked once it's sold out. 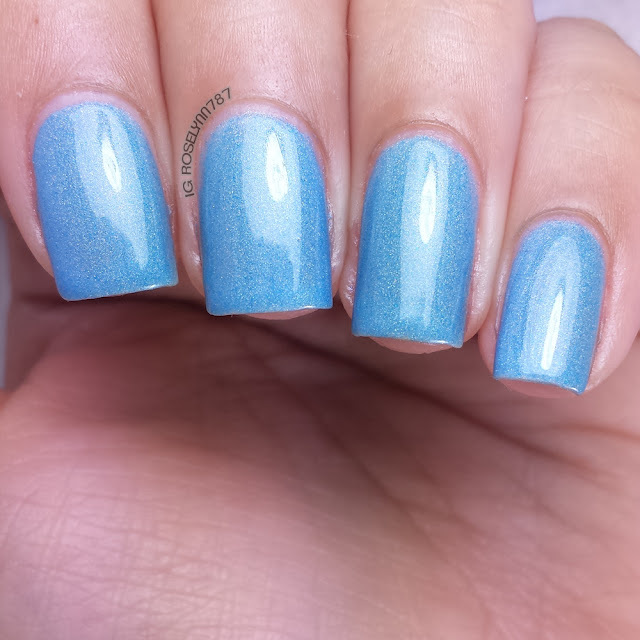 Crystal Glacier can be described as an icy baby blue linear polish. It's more of a subtle holo finish than I'm used to with the monthly holos from CDB Lacquer. But it still has that sparkle that captures your eye... and subsequently makes you drool. The shade in particular is very stunning and a pleasant surprise. I've been searching for months for a new perfect 'icy' blue with little success until now. It's one of my favorite colors for nail art bases and the original one I loved was discontinued, so getting this gem was straight out of heaven for me. For these swatches, I used two thin coats and sealed it off with a glossy topcoat. The first coat is definitely sheer, while the second fully does the job and leaves an opaque finish. Excellent formula and consistency, each brush stroke was neither too thick or too thin. Since it only needs two thin coats, you're looking at a quick dry-time as well. I wanted to show what Crystal Glacier looks like under different lighting and wanted to capture the beautiful holo finish as well. The more color accurate representation is the one under the 'sunlight' LED lighting. And, of course, I have some stunning macro shots to share as well. Overall I'm absolutely in love with this shade and finally have a true 'icy' blue holo in my collection. My initial fear was that it was going to turn out to be too similar to last month's Winter Chill. 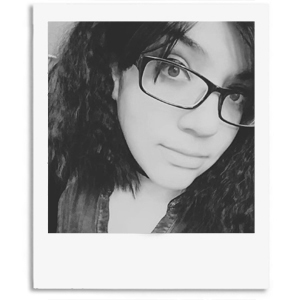 Once I had it on, you could see the massive difference in the shades. Last month's Winter Chill was in the teal range, while this month's Crystal Glacier is all about that blue. As always, I'm a huge fan of the monthly holo releases from CDB Lacquer and this month that holds true even more so. 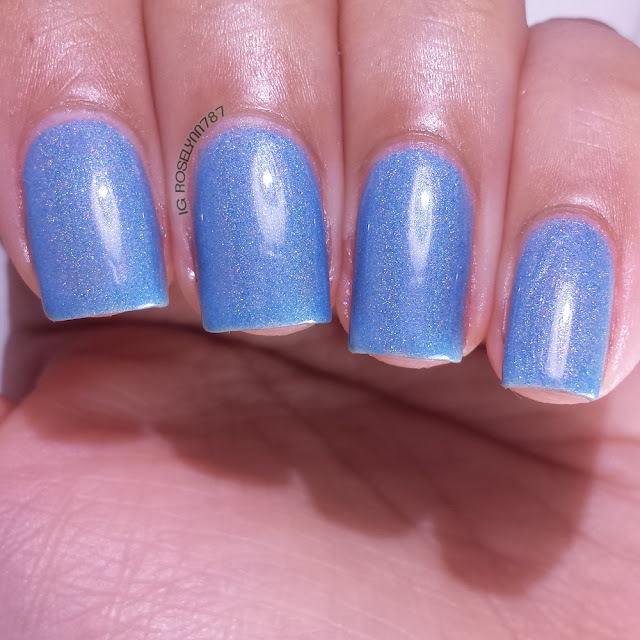 Crystal Glacier by CDB Lacquer is already available for purchase while supplies last. Don't' miss out on possible owning your perfect icy blue! This looks almost periwinkle. Love it! Ohh this is a beautiful polish! It's lovely!